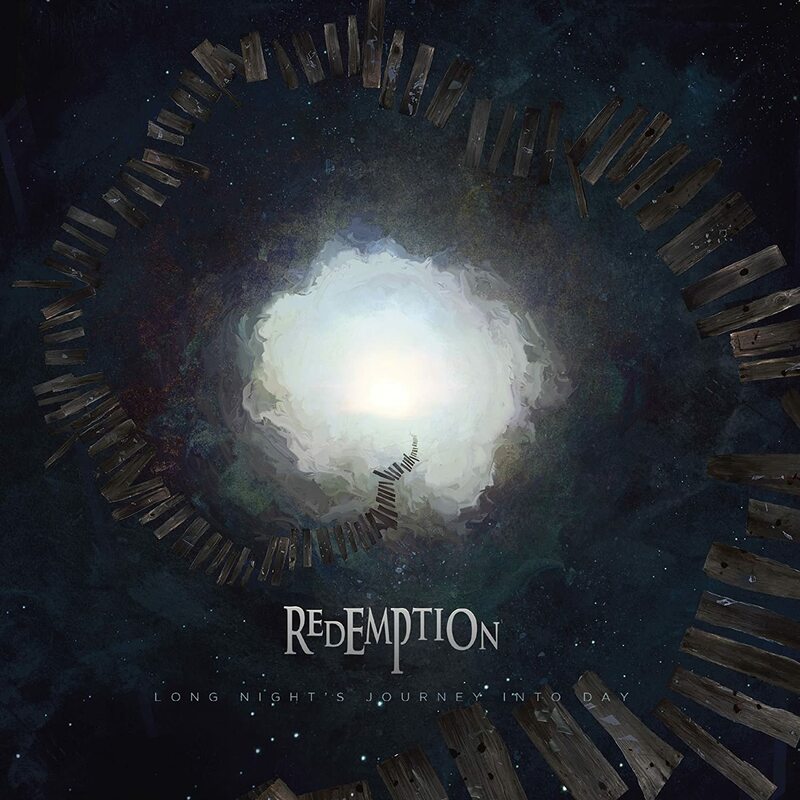 Redemption saw a switcheroo in the vocalist department in 2018 with former frontman Ray Alder (Fates Warning) stepping aside and Tom Englund (Evergrey) now manning the mic. Overall, the switch was fairly painless with Englund providing a similar delivery to that provided by Alder. Musically, this latest album just flat out smokes. If you are a geek for flashy guitar leads, this one should scratch that itch for you. And it’s not all flash. The songs are really put together well and this is definitely a bounce-back album for Redemption, who seemed to be in a bit of a rut over there past couple of albums.